← Is It a Brave New World? The great Western writer Max Brand had one of his characters say, “Words is worse’n bullets. You never know what they’ll hit.” That holds doubly true when you’ve got words and pictures telling your story. 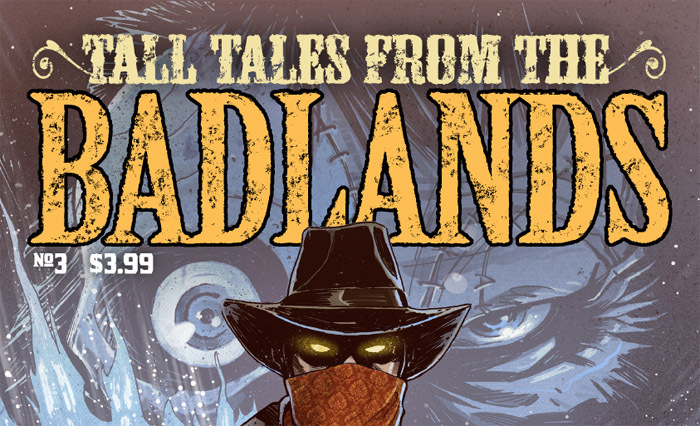 “Tall Tales from the Badlands #3″ explores the lore of the Wild West in this latest comics anthology published by Black Jack Press. The stories are written by Mark Wheaton (Dark Horse Comics, horror novelist and screenwriter of “Friday the 13th” and “The Messengers”) Robert Napton (Dynamite, Top Cow), Matt Dembicki (Oni Press, Editor of the Eisner nominated “Trickster”) and Sean Fahey (Digital Webbing Presents, GrayHaven Comics, 215ink, Soaring Penguin Press, DC Comics). There is also have a great collection of artists on this book: Jerry Decaire (Marvel, Moonstone), John Fortune (Blue Water Comics), Ruben Rojas, Franco Cespedes and Ezequiel Rosingana (Blue Water Comics, Soaring Penguin Press). 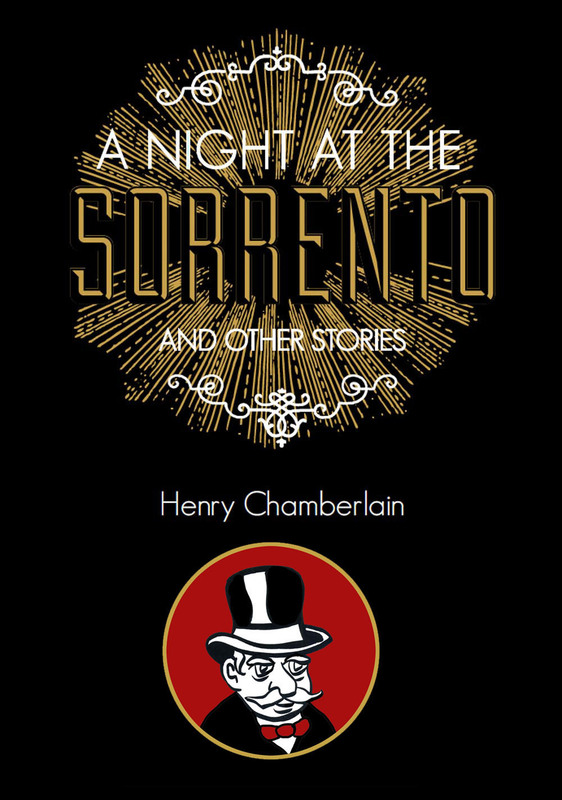 There are five stories collected here. Lettering throughout the book is done by Kel Nuttall, which enhances the book’s beautifully consistent look. 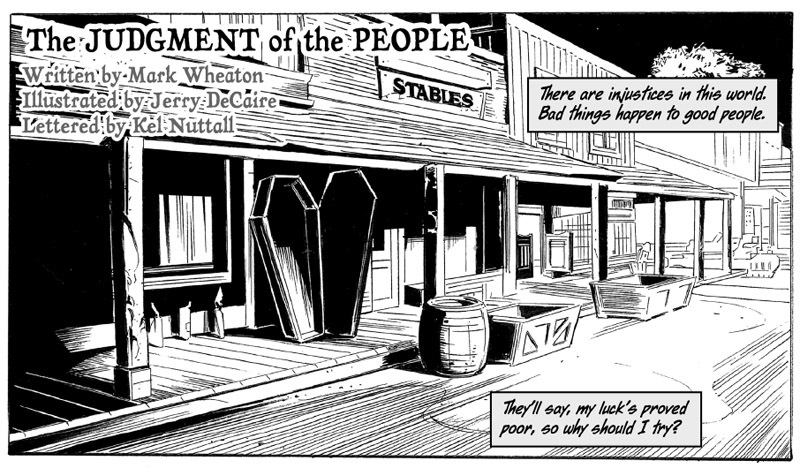 “The Judgment of the People,” script by Mark Wheaton, art by Jerry Decaire, is a satisfying and spooky tale about justice gained by whatever means necessary. Wonderful pacing. Great build-up. The character of the malicious judge is perfect in his swine-like depiction. 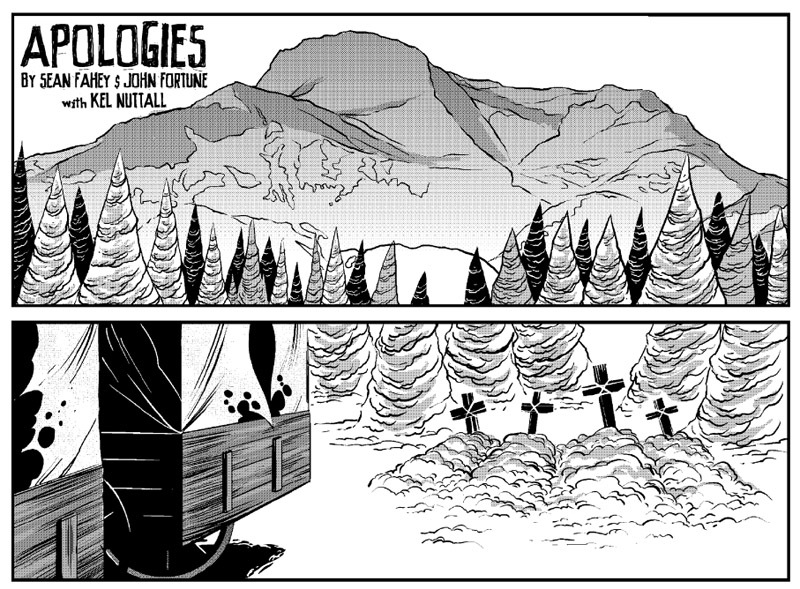 “Apologies,” script by Sean Fahey, art by John Fortune, packs a real punch with a story about a family in dire straits. There’s a delicious tension throughout as we see what looks like an ideal family on a downward spiral. 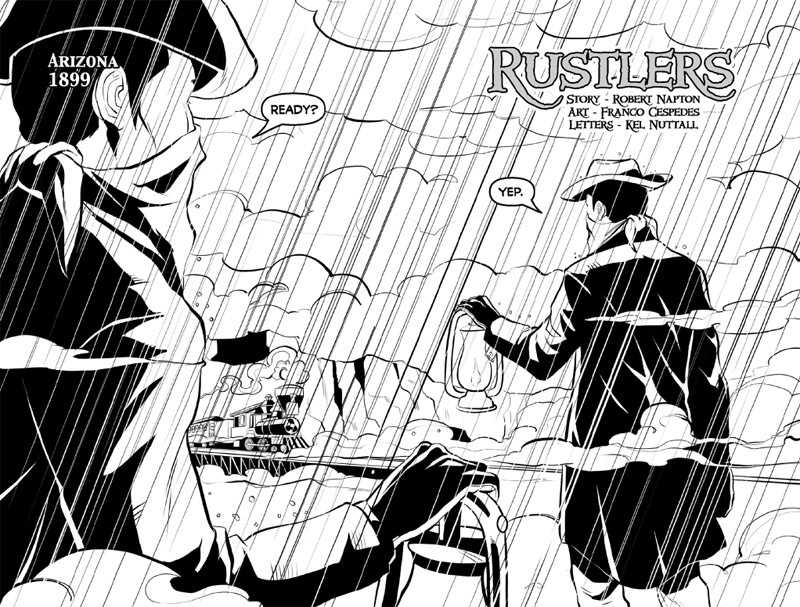 “Rustlers,” script by Robert Napton, art by Franco Cespedes, is a total knock out. The scope of this comic is very ambitious and lives up to its promising opening panel. With exquisite timing, you get a first-rate train robbing caper. And a fun surprise ending. 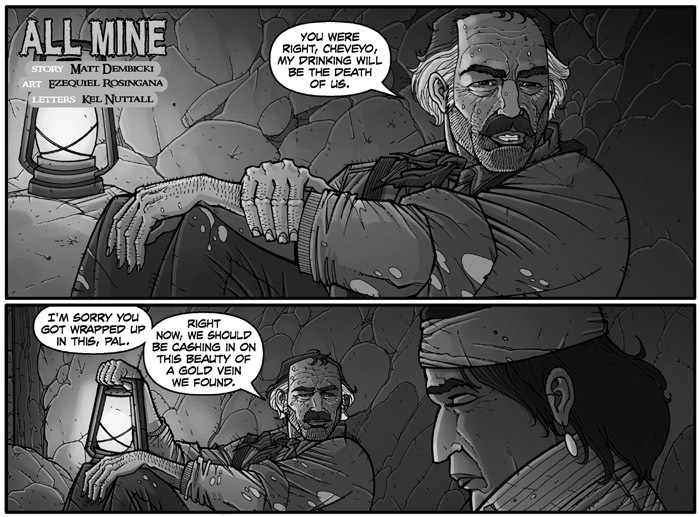 “All Mine,” script by Matt Dembicki, art by Ezequiel Rosingana, will bring to mind the feverish mania in the movie classic, “The Treasure of the Sierra Madre.” Except, this time around, the crazed searching for riches leads to a supernatural connection. Wonderfully concise. Within the span of a few panels, you appreciate a bigger story being suggested and you care about the two main characters. 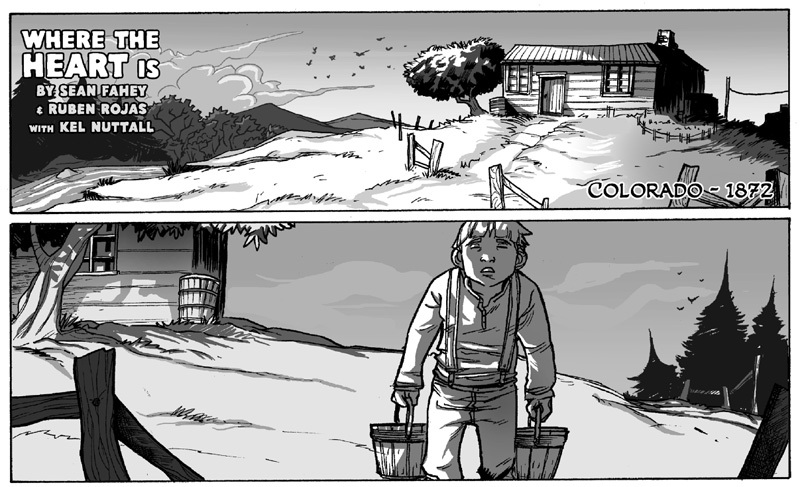 “Where the Heart Is,” script by Sean Fahey, art by Ruben Rojas, takes the cake with a really inventive twist on what happens when a homesteader family develops cold feet about living in the wilderness. “Tall Tales from the Badlands #3” is one of the smoothest comics anthologies I’ve read. It is distinctive in how well it keeps to its thematic vision. It is quite a polished and professional book. Also included is a set of fun pin-up art by Mauro Reifschneider, Crash Landen, and Adrian Bago Gonzalez. 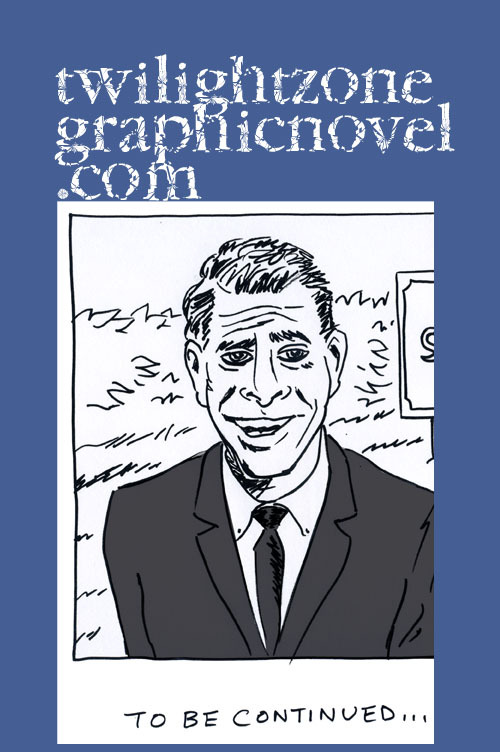 This is a 52-page comic priced at only $3.99 for print and $1.99 for digital. “Tall Tales from the Badlands #3” is available in print from Indy Planet. And in digital from DriveThru Comics and My Digital Comics. 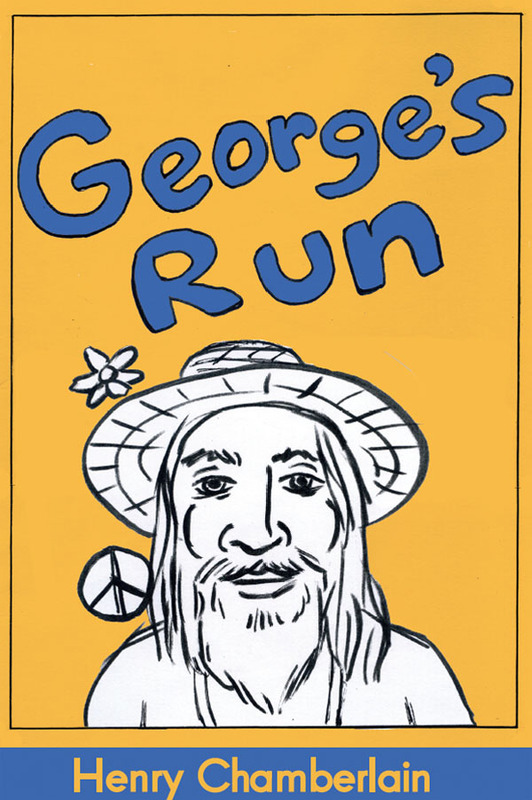 Visit our friends at Black Jack Press right here. Reblogged this on Confessions of a Geek Queen. Cool. Thanks for your comments. I really like your work.